The harsh Florida summer season is almost over, but it will quickly be replaced by hurricane season. Even if you don’t live on the coast, your home is still vulnerable to wind damage, flooding, and other issues caused by natural disasters. Use the following tips to prepare your home and minimize costly damage during this year’s hurricane season. Strong winds turn majestic shade trees into weapons of destruction. Take the initiative now to trim trees with large, high branches that pose a risk to you, your home, and your neighbors. Preventative action now will minimize damage during the next inevitable hurricane. It could even save a life! 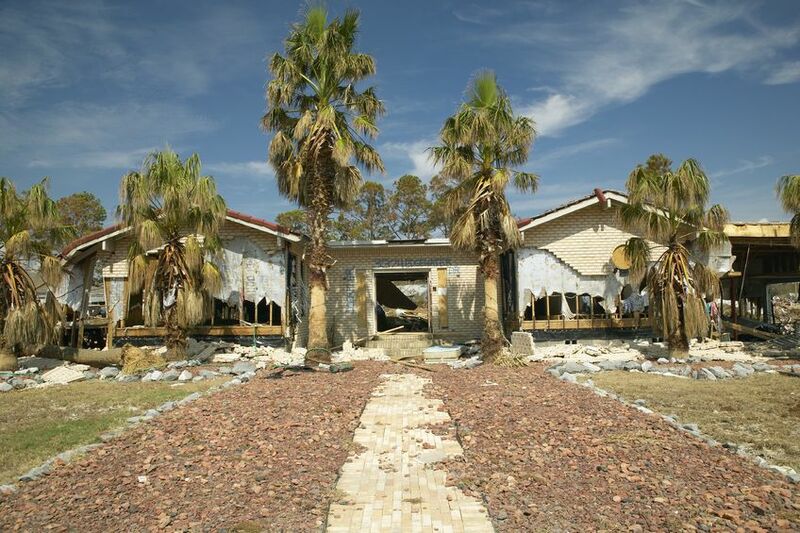 Standard windows cannot withstand strong hurricane winds. If you have some wiggle room in your budget, either replace your windows with hurricane windows or purchase commercially made storm shutters for extra protection. High-quality hurricane windows and doors are designed to stay in one piece even if shattered. This prevents injury and damage that would normally occur when wind, water, and debris enter your home. Caulking is a simple and affordable yet powerful way to minimize water damage. Even small cracks or gaps will allow water to seep through, and it only takes one inch of water to cause severe and costly damage to your home. Caulking makes your windows and doors airtight to prevent damage and keep your home safe. Hurricane season is the best time to evaluate your homeowners insurance policy and make the necessary changes to ensure you are financially protected. Do you need separate flood insurance? A personal article floater?